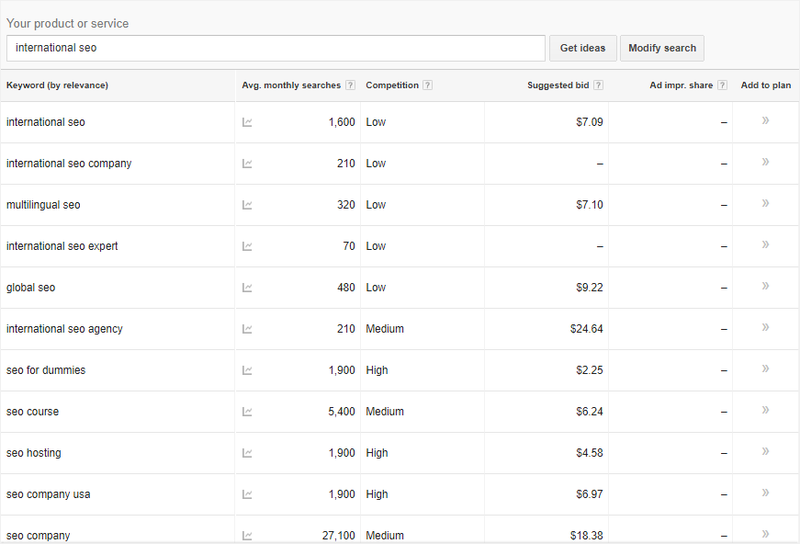 Google Adwords keyword research tool and planner API ⓴⓳. Keywords search volume tools API for SEO. 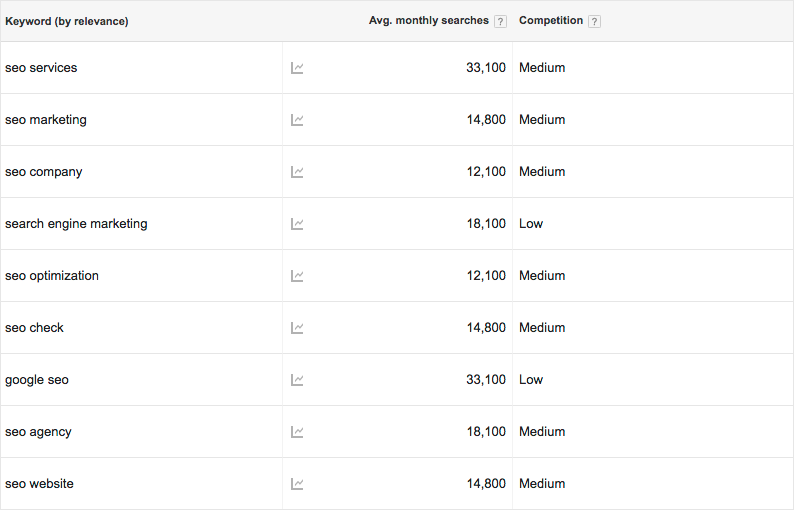 Get Search Volume, CPC and Competition data for keywords from Google AdWords Keyword Planner. Keyword Data API can provide you with essential information about keyword’s Daily Impressions, CPC, and CTR. 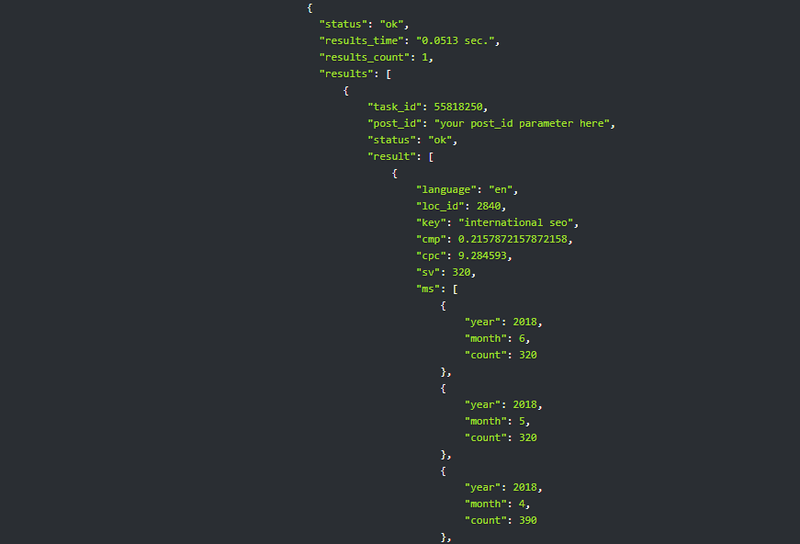 Keyword Data API supports bulk requests. Send up to 700 keywords in a single call and get search volume for all of them. Keyword Data API can supply you with up to 700 keyword suggestions proceeding from domain, product category, and specific term. Get notified when your results are ready with pingback, or get them automatically by using postback. 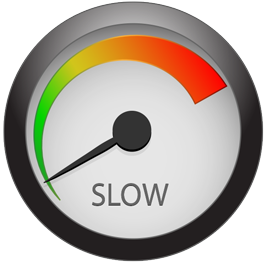 We are proud to be the most reliable SEO data provider on the market. With DataForSEO you get only accurate results in a blink of an eye. Keywords data API is based on data drawn from Google AdWords. Keyword Data API can provide you with all the essential data on keywords. You can send request containing either one keyword or a batch of them. Keyword Data API can provide you with data you need to track ads traffic for keywords. What’s more, now you can get it for different platforms, e.g. desktop, mobile or tablet. Hundreds of SEO-agencies and SEO software businesses are making a good use of this SEO keyword API. Since Google AdWords Keyword planner stopped showing an exact number of searches for keywords, a lot of agencies faced the problem of traffic estimation. With DataForSEO Google keyword search volume API tools you will get an exact number of searches for each keyword you want to get information for in real-time. 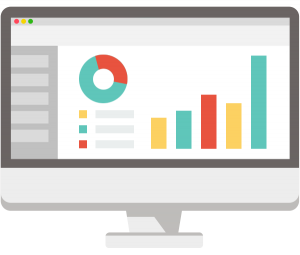 SEO-agencies can use our API to build in-house SEO software, build custom reports for clients, and so on. There is no simple way for SEO-software companies to get direct AdWords API access because they face tons of requirements and are not always able to meet all of them. That’s why we’ve built Keyword Data API, a tool where you can get keyword Search Volume via API. You can use Search Volume for keywords that you get from our API to build SEO software and analyze the keyword’s traffic potential. 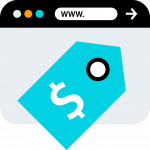 HOW MUCH DOES KEYWORD DATA API COST? Looking for big volumes or custom pricing? Drop us a line! Our APIs are very easy to use. Pull as a keyword with the location, and get the data you need. As simple as that. With our API you always know how much you will pay. Every request to Keyword Data API costs 1 credit*. No tricks. You will get access to your personal cabinet where you can oversee and manage your usage of APIs in real time. We will assist you during the whole period of testing and integration. Our support is available around-the-clock. Is data you provide real-time? Yes, it is. What happens is you make an API call and our server checks and reports the result back. In other words, data is delivered in real-time for a specified language and location. 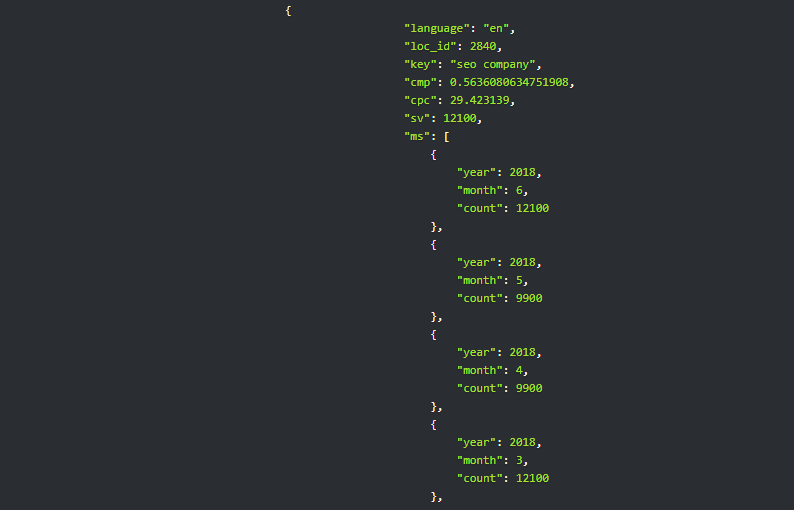 Can I use your API services for getting monthly segmented search volumes? Yes, you can. 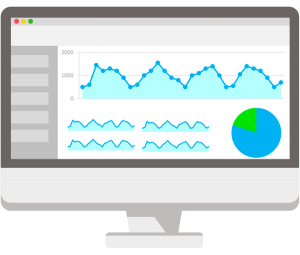 Our Keyword Data API allows you to fetch the search volume data for the previous month and search volume trend for the previous year in a monthly breakdown. Do you provide keyword suggestions? Yes, we do. There are ‘Keywords for Keywords’ and ‘Keywords for Domain’ options. The former suggests keywords for specified keywords. And the latter selects keywords for a specified domain. In addition, the suggestions go complete with the search volume data of the previous month and search volume trend for the previous year in a monthly breakdown. Yes, we do. 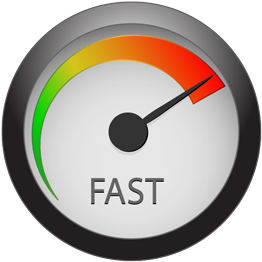 In fact, we offer a trial period that is not limited in time. On signing up, you receive 1000 credits on your balance and use it whenever you like. Do you offer a sandbox? Ready to start? Test our API for free! We have very simple and clear pricing. Unlike many of our competitors, that ask you to group a lot of keywords in one request, we provide you with a usage alternative. You can retrieve data for a single keyword, or, if you want to get a cheaper solution, you can send us up to 700 keywords in bulk. Another great advantage is our pricing model. We have no subscriptions or any other fees. We provide pay per use model. You will be charged only when you need to get search volume for keywords via API. No tricks. Our solution is the best Google AdWords keyword planner tool API alternative. 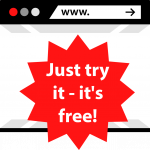 Just try it – it’s free!